White PCB SMD 3528 Flexible LED Strip Lights 12V come with single color 3528SMD on white PCB, like Red, Green, Blue, Yellow, warm white, white, pink, orange, or purple(400-410nm ), 60/120LEDs/M, 12/24V input. 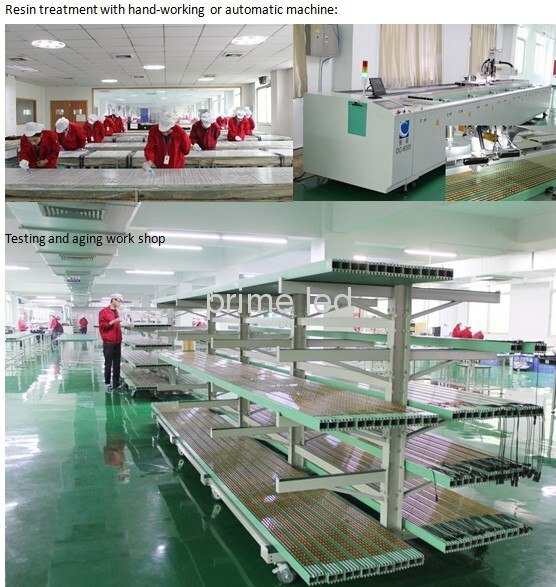 Copper PCB and black PCB are available as well. White PCB single color waterproof and non-waterproof Flexible 3528 LED Strip Lights can be cut and easy installed, and used in a wide variety of applications, such as signage, channel letters, backlighting, panel edge lighting, under cabinet lighting, landscapes, step and stairs, motorcycle and automotive lighting, marine and recreational vehicle, retail and display case lighting, glass art, home theaters, media rooms and more. 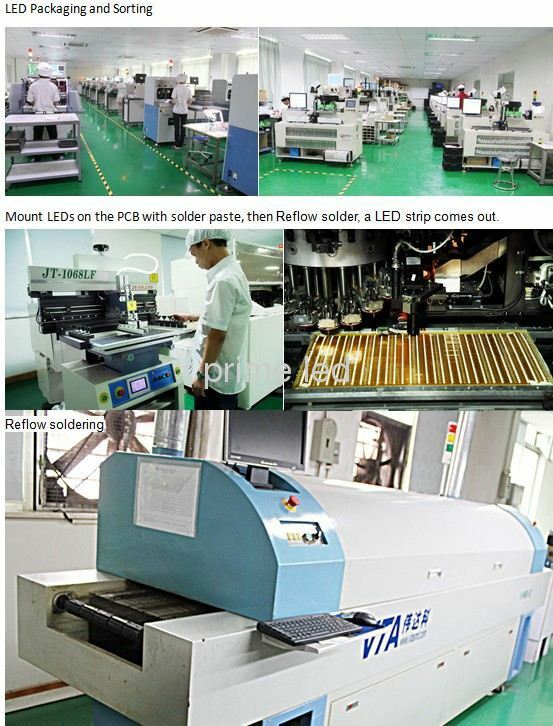 Can we cut the White PCB single color waterproof and non-waterproof Flexible 3528 LED Strip Lights in short pieces, and re-joint? 3. 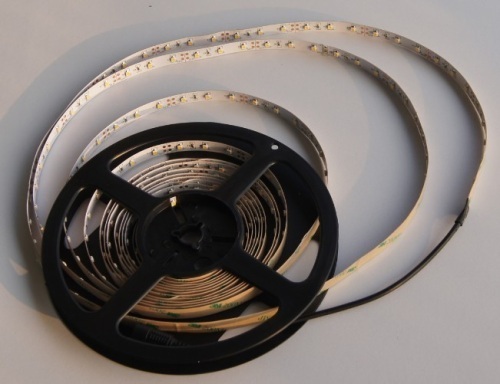 How can I do with White PCB Flexible LED Strip Lights to work at 10meter long or more?